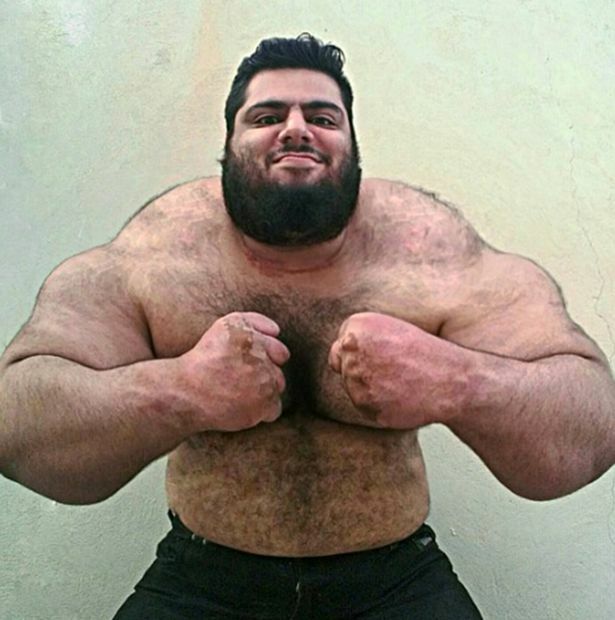 24 year old Sajad Gharibi, who is known as the Persian Hercules online, weighs an enormous 24 stone, almost all of which is muscle . 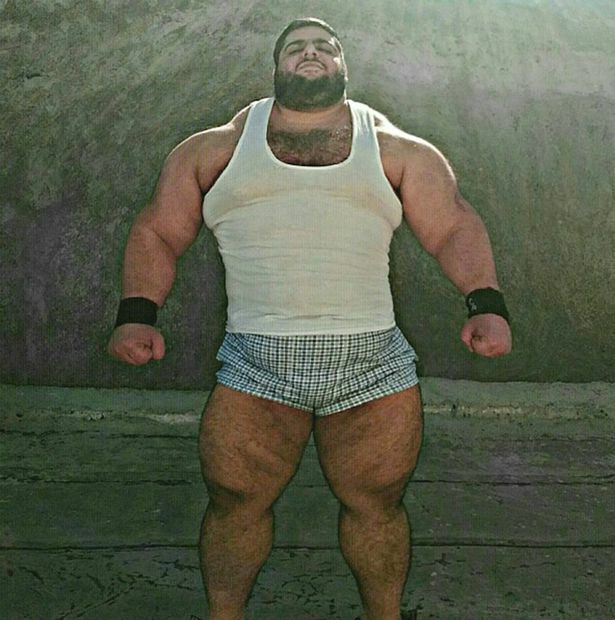 The Hulk-lookalike, who has more than 59,000 followers on Instagram, can lift up to 386lbs - almost the same weight as two baby elephants. 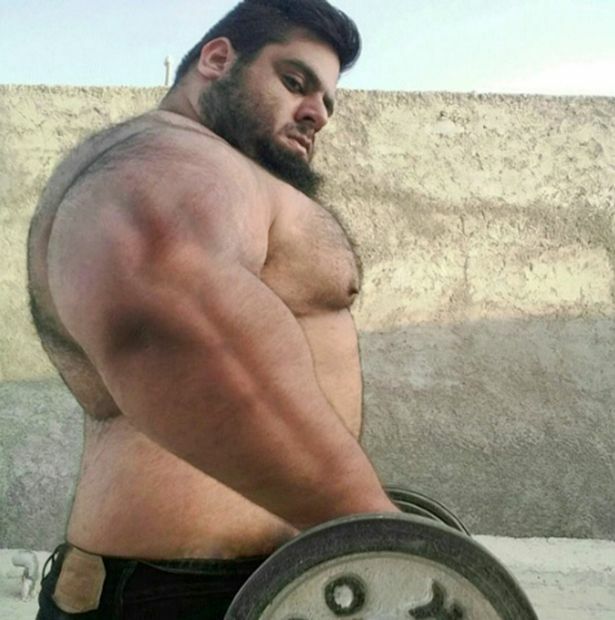 Online Gharibi posts photos of his day to day life, as well as doing what he does best - weightlifting.However those who know him assure that despite his appearance, Sajad has a big heart and is a gentle giant.